Dive deep into the newly announced Vega graphics card architecture and more. AMD wasn’t playing around at CES 2017. Not only did the CPU team reveal more than thirty new Ryzen motherboards and PCs along with new details about the hotly anticipated chips themselves, but the Radeon crew also made two major announcements: The unveiling of the FreeSync 2 display standard and a technical preview of its forthcoming Radeon Vega enthusiast-class graphics cards. Of course, we were itching to learn even more. 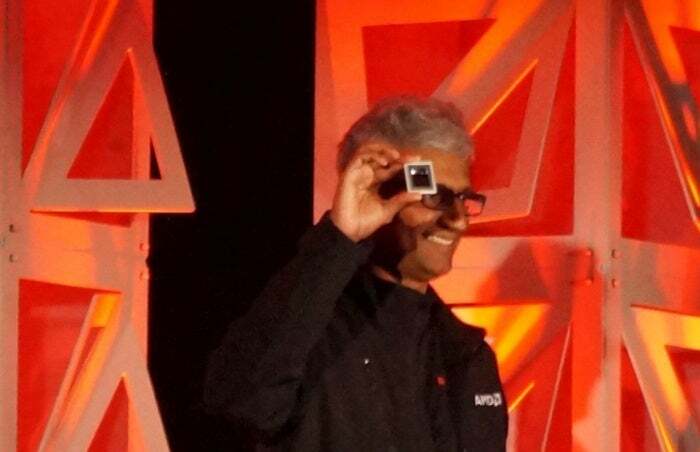 The Full Nerd crew caught up with Raja Koduri, the senior vice president and chief architect of the Radeon Technologies Group, to dive even deeper into the details. What does Vega’s revolutionary new high-bandwidth cache technology actually mean for gamers? Why isn’t playing PC games on Ultra at 4K resolution as satisfying as it could be today? How does FreeSync 2 improve the PC gaming experience, and could we ever expect Nvidia to embrace FreeSync? What should the “P” in “PC” stand for? 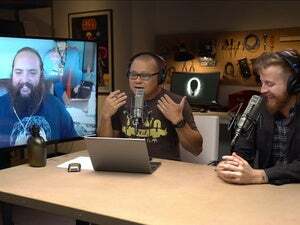 Find all those answers and much, much more as we talk to Raja Koduri for over 40 minutes in this special episode of the Full Nerd podcast, straight from the CES 2017 show floor. To find previous episodes of The Full Nerd, go here or visit our SoundCloud page for the audio edition. And you can always send us feedback about anything you hear on the show—or just ask us questions we’ll try to answer in future episodes.